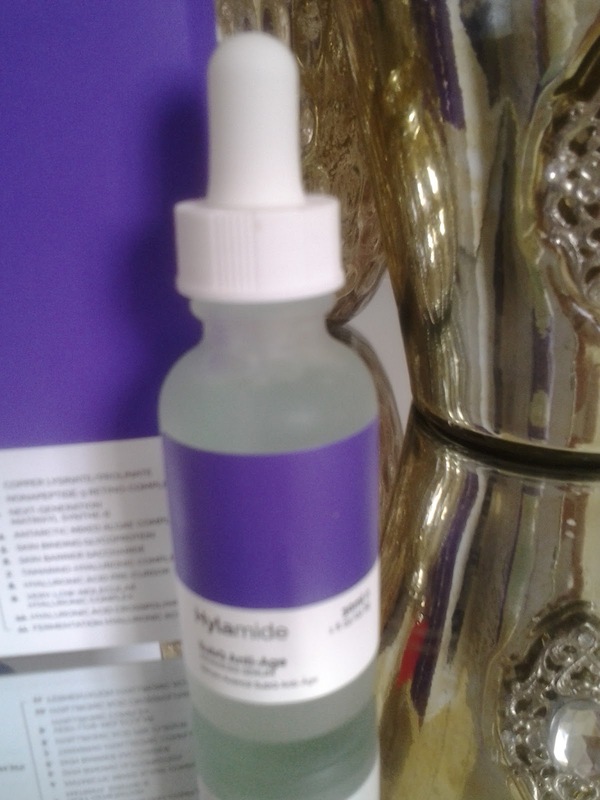 Botox in a bottle with Hylamide Sub Q Anti-age Advanced Serum. Review! 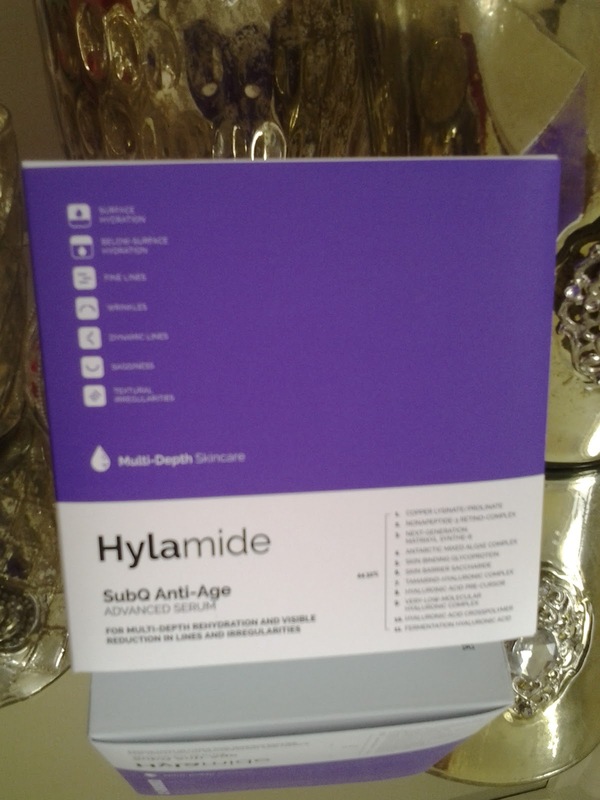 Hylamide Sub Q Anti-age Advanced Serum. 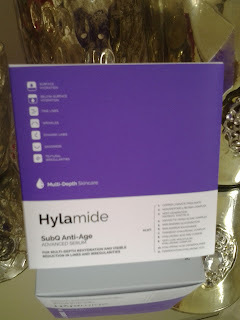 This is my first time of trying anything from the Hylamide collection, the product's claims are below. 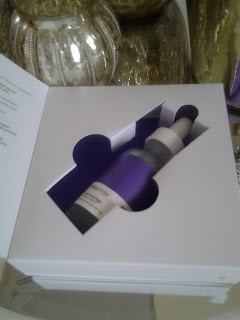 Lets start with the packaging, I have seen this packaging pretty much slated for not being glamorous enough, well.......I love it ! it has kind of a medical look to it that makes you think there is some serious shizz going on inside, and besides, what do we do with over indulgent packaging ? yep, like the good girls we are, we re-cycle it. On opening the box you find a glass bottle with a glass dropper, and the clear liquid that is going to apparently do it's stuff. seriously cool ! I have used this Serum now for around 8 days, the company say to expect to see signs of improvement after 10 days with further improvements over time, I am seeing improvements NOW, big improvements in fact, to me this little bottle has become something I would hide from burglars, it is BOTOX in a bottle, big claim from me ? yes and I am happy to say I love it. 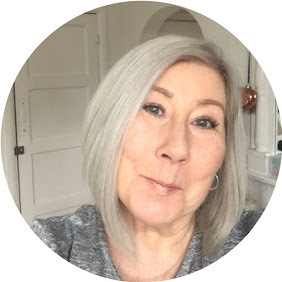 If you walk into my house I will drip it on your face so you can see an immediate difference, ask my poor friend Carole ha ha. At £30.00 I would honestly say this is worth double.